Jordan Almonds are given out as favors at weddings, bridal showers and baby showers in the US, France, Italy, Greece and the Middle East. It’s believed that the name for Jordan Almonds does not come from Jordan, but is a corruption of the French word "jardin" (garden) because these almonds were grown in gardens. 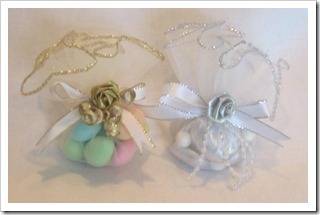 Traditionally, five Jordan Almonds are wrapped in tulle and tied with a ribbon. The five almonds represent happiness, health, wealth, fertility and long life. The almonds should always be given in an odd number representing the indivisibility of the marriage bond. They’re also bitter and sweet – symbolizing the duality of married life and representing the hope that with sugarcoating, the couple will have a life that’s more sweet than bitter. The egg shape of Jordan Almonds are a symbol of fertility. Specific colors are often used for different occasions: White Jordan Almonds are used for weddings. Blue and pink for baby showers and for baptisms (in Greece). Red ones are given at graduations and green ones for engagements. Generally, one can say that Jordan Almonds represent the hope that life may be more sweet than bitter! 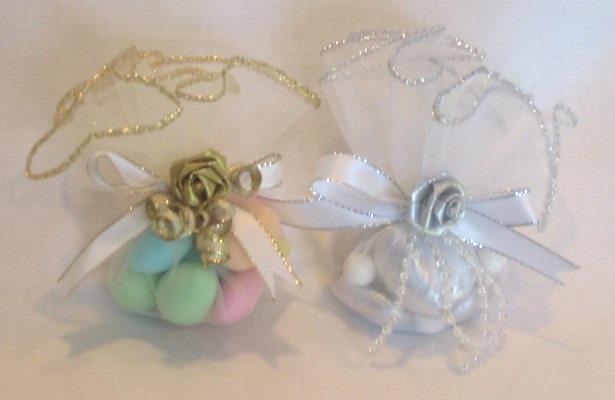 Please let us know in the comments below if Jordan Almonds or other favors are given out for weddings and showers in your country/culture, being sure to let us know where you’re from! This article was posted on Tuesday, December 23rd, 2014 at 3:52 pm	and is filed under Baby Showers, Candy, Countries & Cultures, Customs and Traditions, Desserts, Folk Lore, France, Greece, Italy, Jordan Almonds, Recipes of the World, Symbolic Food, Symbols, Symbols of Love and Marriage, USA, Weddings. You can follow any responses to this entry through the RSS 2.0 feed. You can leave a response, or trackback from your own site. In France, we usually have white ones for weddings and Catholic communions, pink and light blue ones for baptisms (pink for baby girls, blue for baby boys). They used to be the only ones and were given out in cones in the same color as the Jordan almonds. There were also some silvery sugar “pearls” along with them. Now they come in many colors and some have chocolate instead of an almond inside. A few years ago, I attended a French-Chinese wedding and the bride (French) had chosen red ones in a red box. I would guess that the red Jordan almonds would be given out in China since red is considered a lucky color there. Re. the silver sugar pearls – I read that including one would ward off the “evil eye”. We should also mention here that these sugary treats are called dragée in French. 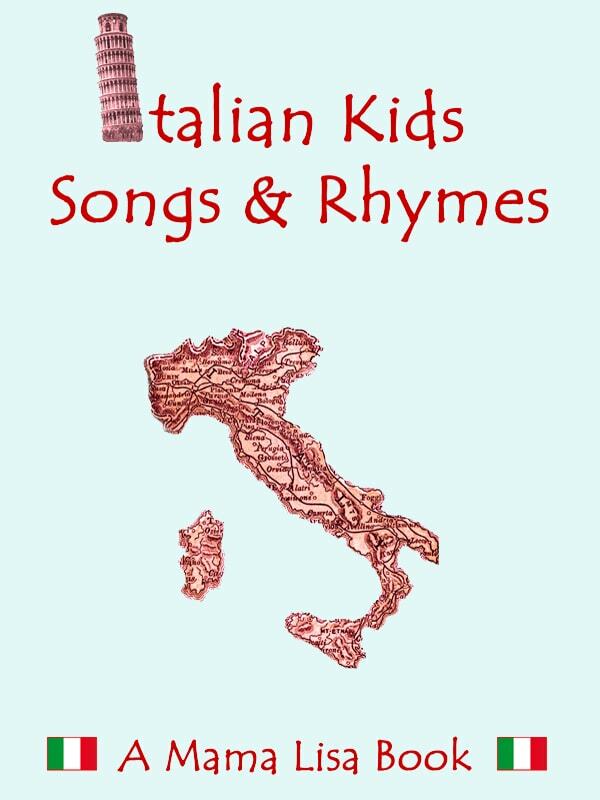 white almonds are given at Italian weddings. The bride wears something red to ward off the “evil eye”. In my day the bride wore a red rosary pinned to her slip. Now sometimes its a red ribbon, or something red.